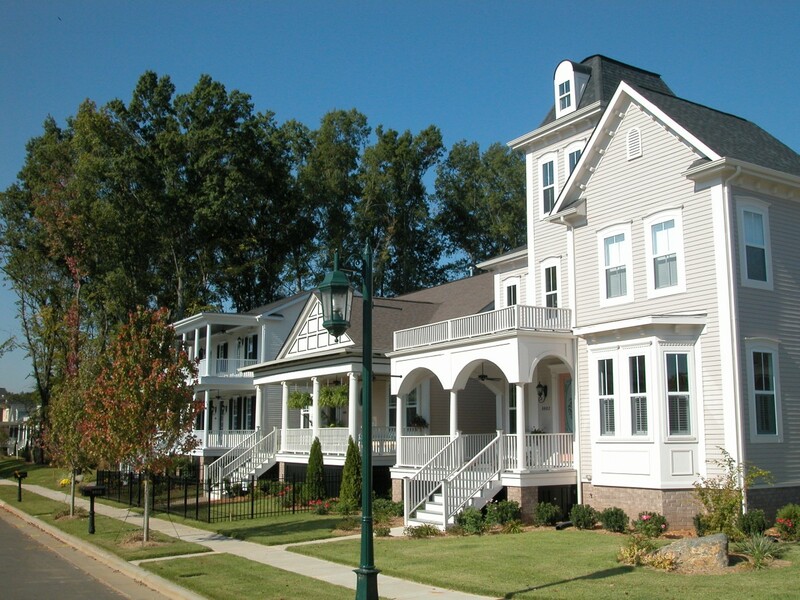 With its stunning architecture, lush landscape and environmentally friendly design, the Ardrey Neighborhood in south Charlotte has garnered numerous awards for its developer, The Cunnane Group. Ardrey was named “Community of the Year” by the North Carolina Home Builders Association, and it received a coveted MAME award for excellence from the Home Builders Associate of Charlotte. When completed, the neighborhood will feature 349 homes on 140 acres, including a 35-acre preserve and 53 acres of open space. 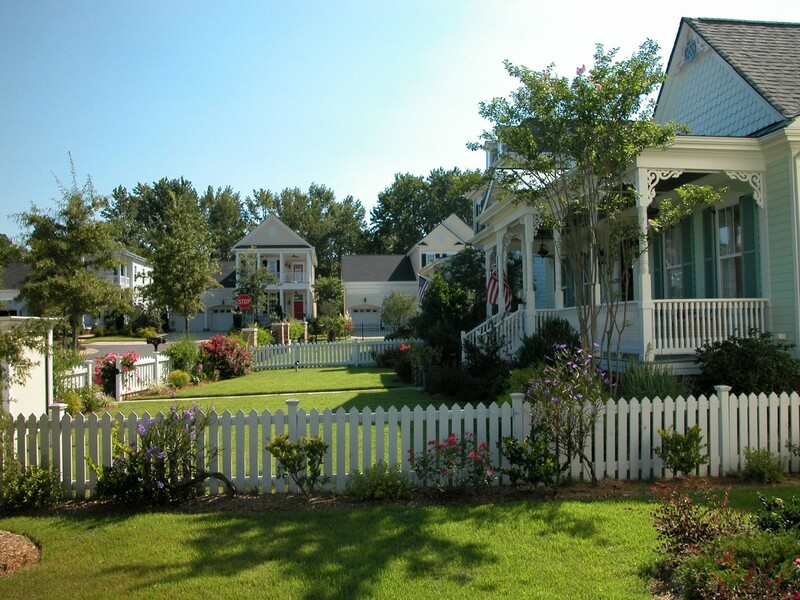 The neighborhood plan includes 13 parks and a community pool and clubhouse, but it is the historically authentic architecture that sets this neighborhood apart. 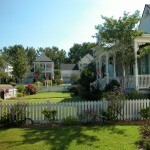 The colorful homes have a Victorian feel, with bright colors, large front porches and turrets. 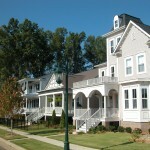 Aside from its unique physical characteristics, this development marks a first in Charlotte municipal history. Ardrey was the first neighborhood approved under the City’s “tree save” ordinance, which offers incentives to developers who save a certain percentage of trees on their property. Stewart designed a 20-foot tree save buffer and protected 36 acres of the existing tree canopy, including specimens as large as 60 inches in diameter. Besides permitting and designing the “tree save” plan, Stewart was responsible for site layout, erosion control, grading, roadway design and stormwater drainage. The extremely flat topography also required a creative piping layout. Stewart permitted and designed the site within five months, meeting the client’s aggressive time frame and goals.